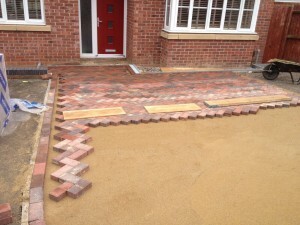 Take a look at the beautiful brick block paving project we are currently working on at 2 Yeldon Close in Rushden, Northamptonshire. 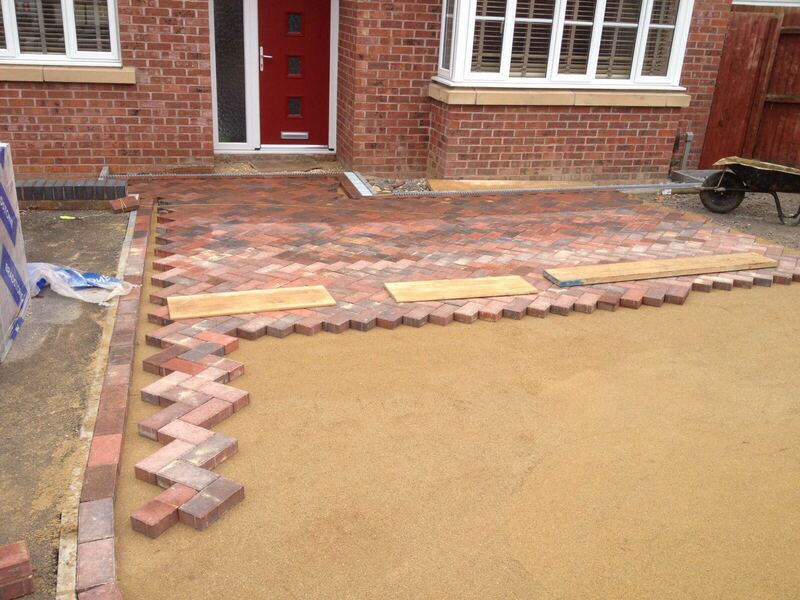 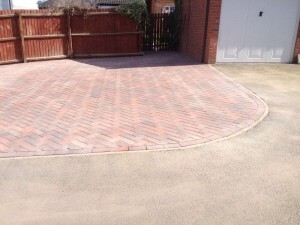 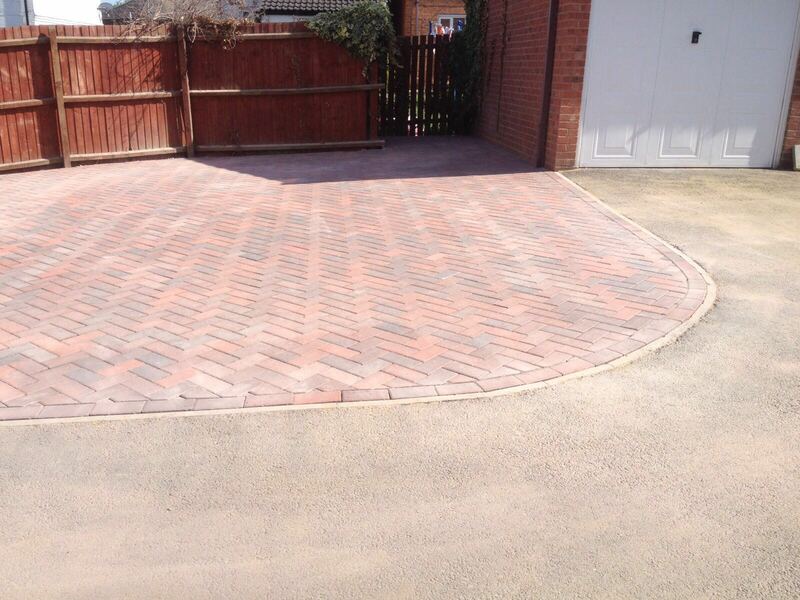 We take pride in our workmanship and creating a quality drive area of block paving that will enhance the property. 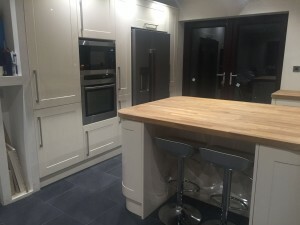 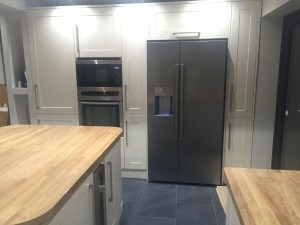 We are delighted to be creating an open kitchen plan extension at 32 Church Street in Finedon, Northamptonshire. The new kitchen / dining area area creates an open, modern space perfect for entertaining and communal living.